From Sept 9-16 New York City will be abuzz when designers gather to show their latest collections for Fashion Week. 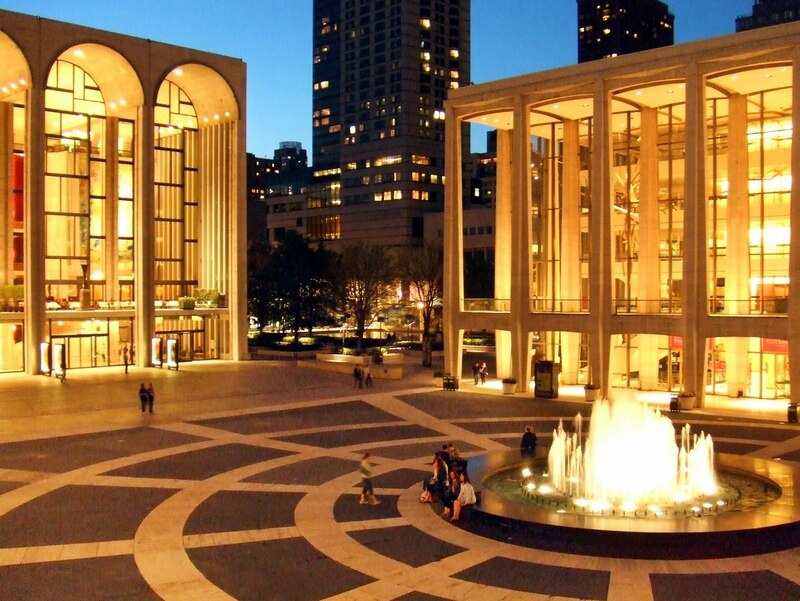 For the first time ever, Fashion week will be at Lincoln Center, the mecca of all things artsy-fartsy. 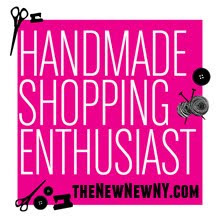 In past years it was held in Bryant Park, just a few blocks from the Jewelry District (where you-know-who spends waaay too much time). 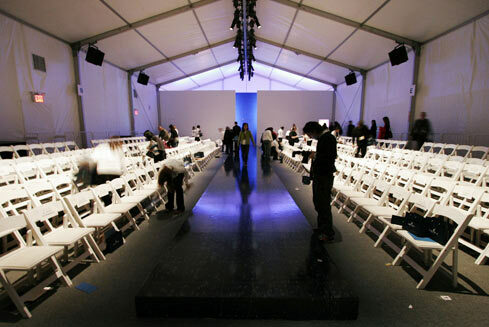 And the energy was palpable, you couldn't help but feel the excitement of new clothing lines being 'born' inside of those tents. Plus I'm not naming any names but someone I am very close to watches Project Runway, who is having their show on opening day at 10am. MAKE IT WORK! So. Now it's at Lincoln Center. 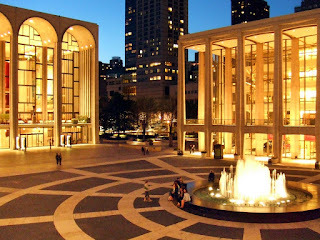 One of the most beautiful art/theater/music 'campuses' in the city in my opinion. I have seen many classical concerts, theater, performance art, super high-end craft fairs and of course, ballet, Jazz, swing dancing and opera here. 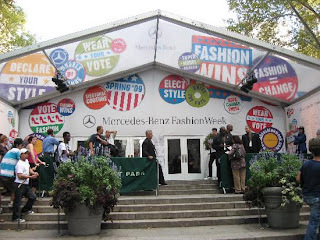 *sigh* It's the home of The Julliard School, the Mostly Mozart festival, New York City Philharmonic/Ballet/Opera and now the Mercedes-Benz Fashion Week. You might remember it from that scene in Moonstruck when Cher goes to see an opera and weeps. 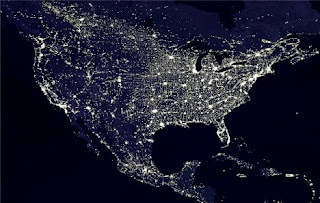 There is so much culture in that one spot that I bet you can see it from outer space.